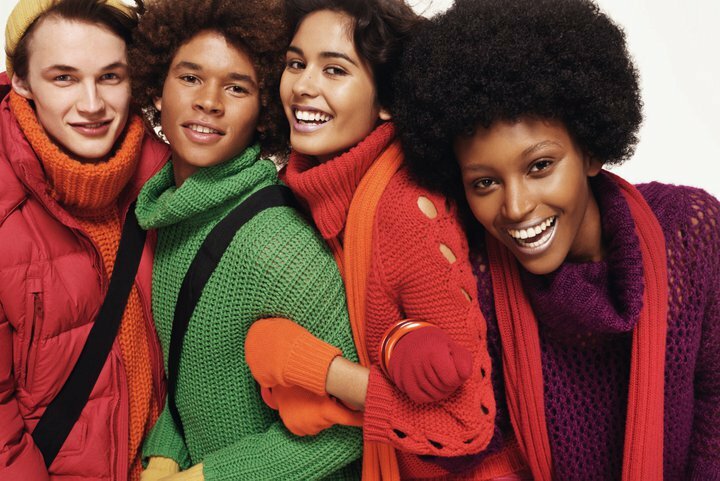 UPDATED AUGUST 15th 2011: The models are, Ashika Pratt, Christelle Yn, Christian Larsson, Christine Sofie Johansen, David Adrian Mattatall, Henry Pedro Wright, Jack Lyons, Lara Troskot, Luiz Jea Sang, Marcin Wm, Noemi Sunshine Ferst, Risha Phukan and Yolanda Thein. UPDATED JULY 21st 2011: Added four new images of the campaign via TFS. 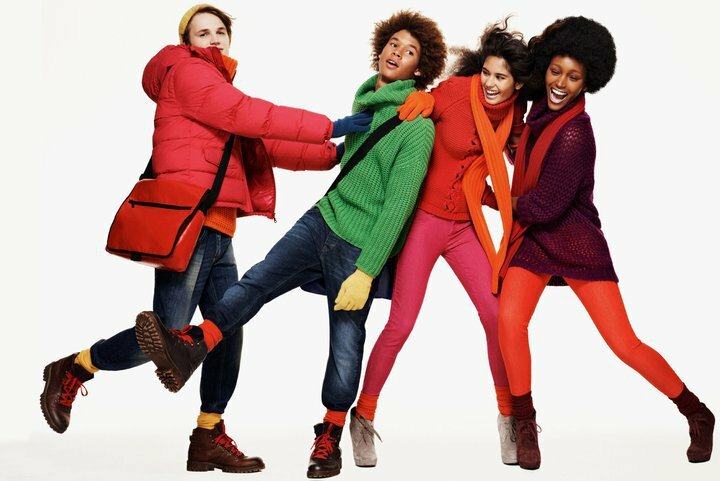 Josh Olins once again photographed multiple models for the latest campaign images of United Colours of Benetton. 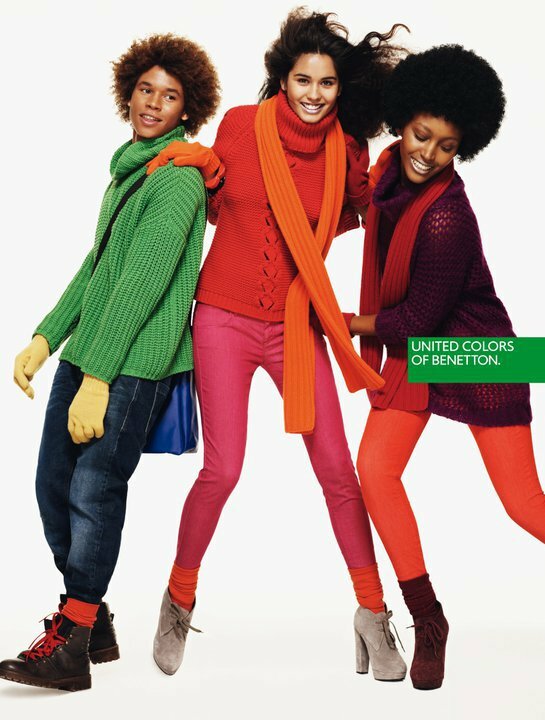 Click the links to view past United Colours of Benetton campaign images: Spring Summer 2011, Fall Winter 2010, Spring Summer 2010, Fall Winter 2009, Spring Summer 2009 and Fall Winter 2008. 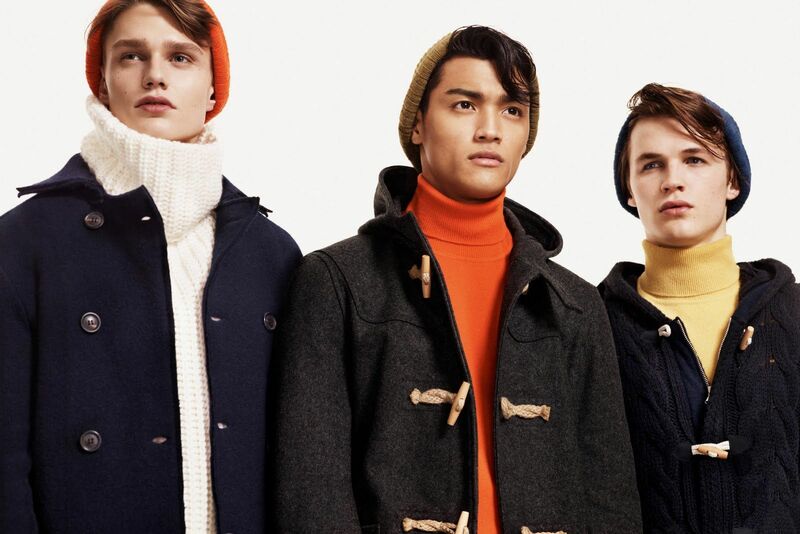 This entry was posted on Saturday, July 9th, 2011 at 2:26 PM	and tagged with Ashika Pratt, Christelle Yn, Christian Larsson, Christine Sofie Johansen, David Adrian Mattatall, Henry Pedro Wright, Jack Lyons, Josh Olins, Lara Troskot, Luiz Jea Sang, Marcin Wm, Noemi Sunshine Ferst, Risha Phukan, United Colours of Benetton, Yolanda Thein and posted in Ad Campaign, Models, Photographers. You can follow any responses to this entry through the RSS 2.0 feed.